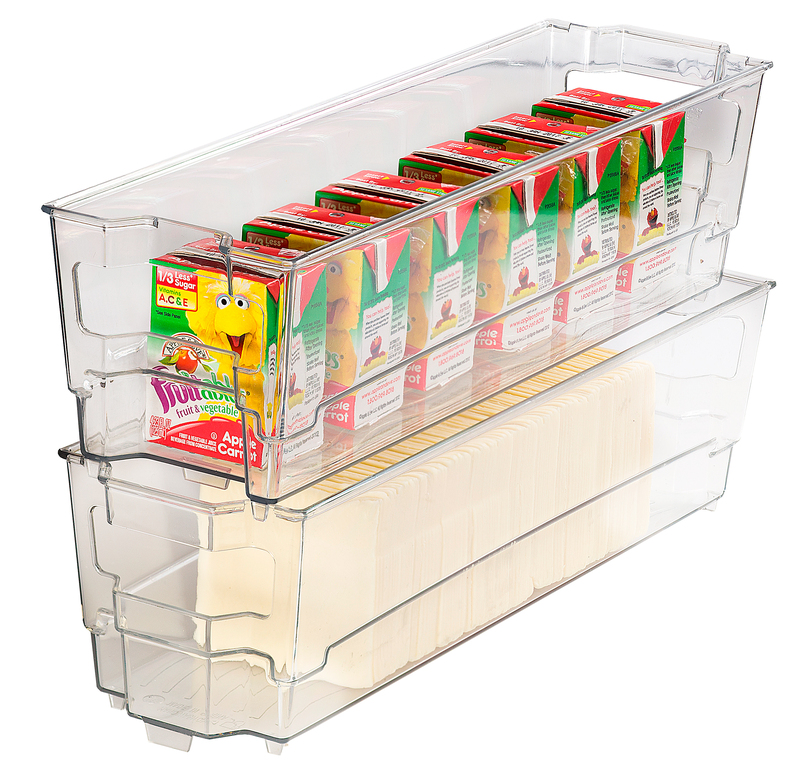 -Great for organizing drawers and more. 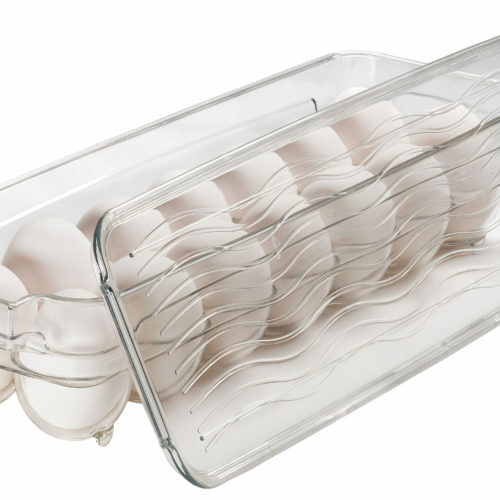 SKU: CE7012. 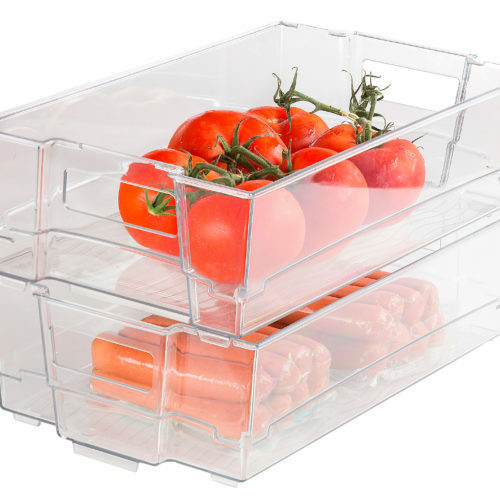 Category: Kitchen Storage & Organization bins. 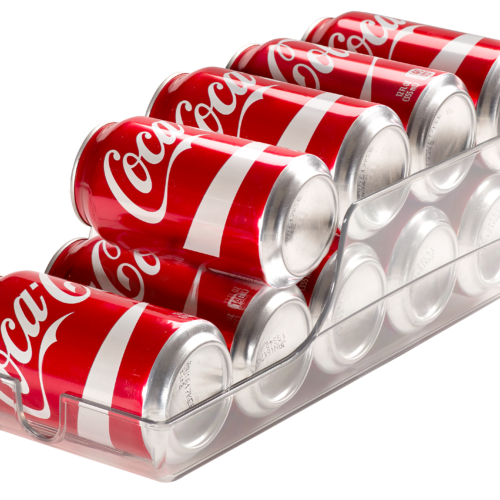 Can be stored anywhere for easy access, pull out easily, ., clear plastic shelf organizers., great for canned foods, packets, popcorn, pasta, and more.